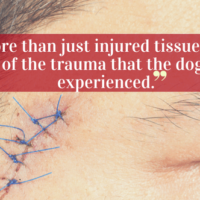 Negligence on the part of the owner often plays a role in a dog bite or animal attack. Savage Stallion is not just a great name for a rock band! Laws vary by county, so if you, or someone you know, have been bitten or attacked, it’s important to seek legal advice right away to help determine liability and negligence and seek damages, if appropriate. And of course, if there is an injury, seek immediate medical attention!